On Sunday, September 24, Irvine Korean Parents Association will host Soul of Korea at the beautiful Renee and Henry Segerstrom Concert Hall. This wonderful evening will be a celebration of music and talent of our Korean American youth in Irvine, while raising funds for the IPSF Program to Advance Cultural Education. 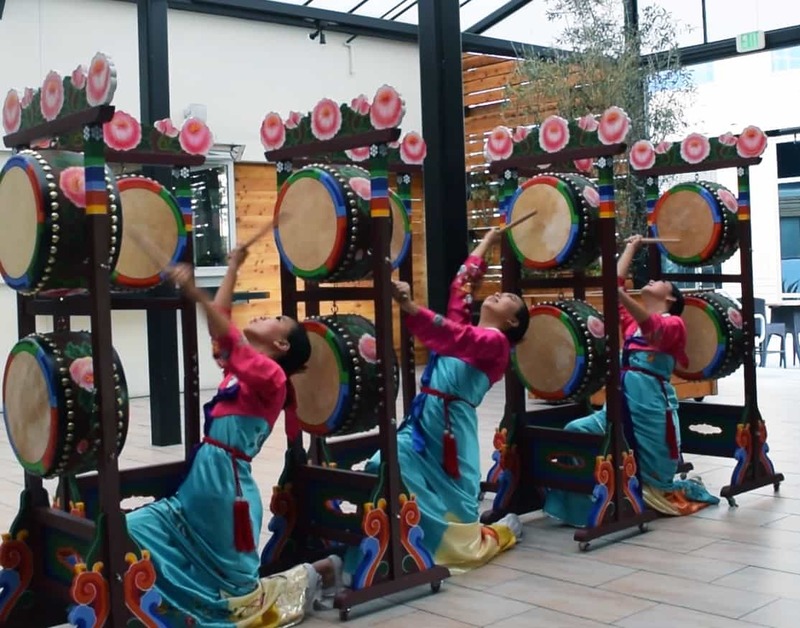 For the past ten years, IPSF has collaborated with the Irvine Korean Parents Association and California State University, Fullerton (FIRST) to offer the Program to Advance Cultural Education (PACE). PACE offers IUSD teachers continuing education in Korean history and culture, and has been enthusiastically received by the hundreds of participating teachers who have benefitted from this program. This program has proven to be a very successful model for increasing awareness and understanding of the Korean American culture. This year’s PACE Korea will be held July 25-27.